Privacy is an invaluable right to anyone who owns a computer or mobile device. With so much of your information being so easy to track with today’s technology, it really is an important step in protecting our identities, information, and data from being snooped on or stolen. 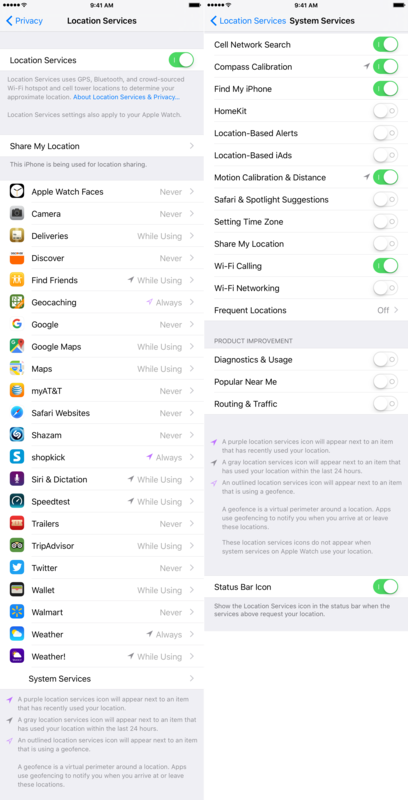 In this guide, we’ll take you through several steps to enhance your privacy on your iPhone or iPad by using many of the mobile operating system’s built-in tools. Touch ID and Face ID are some of the best tools ever to be built into an iPhone; with just your fingerprint or face, logging into your device and apps with a biometric footprint is fast and secure. 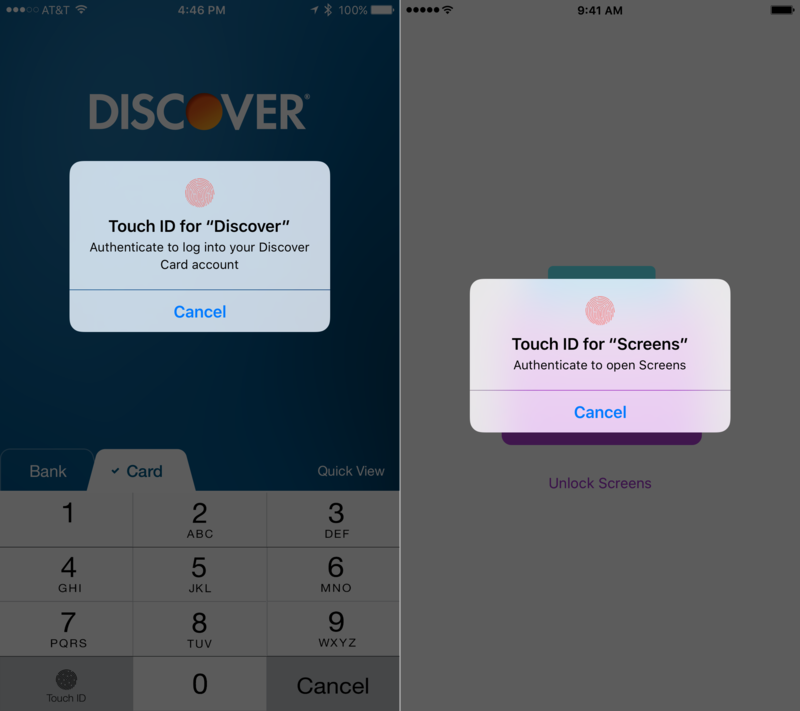 Touch ID and Face ID are used not only for unlocking your device, but also for purchases from the App Store, and depending on the developer of certain apps, such as Discover Mobile, PayPal, Screens VNC, Transmit, and many others, you can even use Touch ID and Face ID to log into the specific applications themselves so you’re the only person capable of viewing their data. 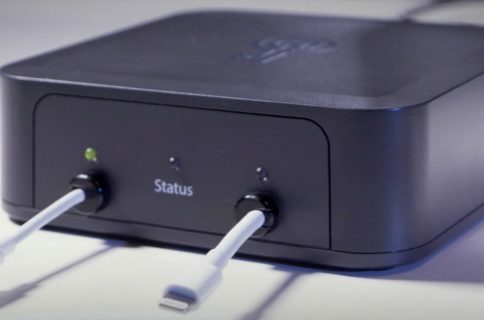 Your fingerprint and facial data is recorded securely into your iOS device as a mathematical expression and not as an image and is never uploaded to the internet, according to Apple. Moreover, your fingerprint is stored in a “Secure Enclave” as Apple calls it, meaning no other parts of your device’s hardware can access your fingerprint data, preventing hackers from reverse engineering your security information. 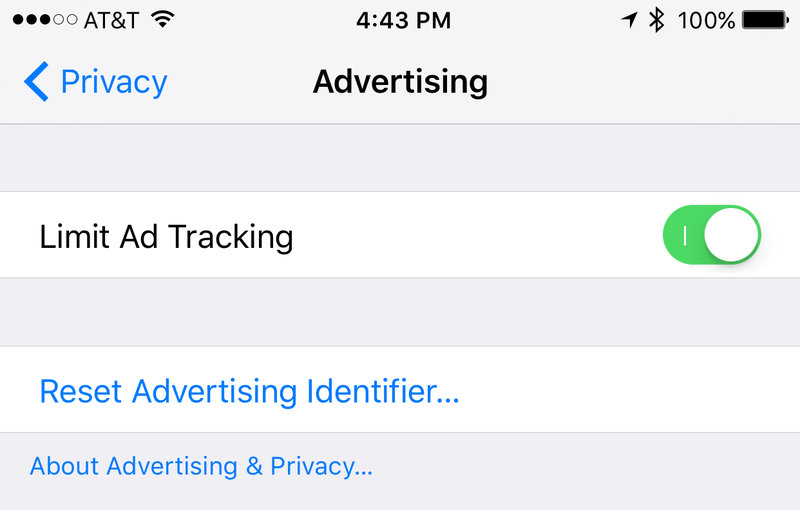 Use Touch ID and Face ID for App Store downloads and purchases – once again, this is much faster than entering a password, and you’re still secure by using it. 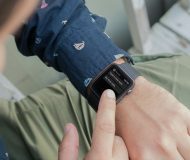 Allow Touch ID and Face ID whenever a third-party app offers to let you log in with it – not only is it faster than entering a password, but you are also using a secure platform and protecting potentially personal information that would otherwise be easily launched from the Home screen. Touch ID and Face ID are modern security measures and we suggest wholeheartedly that you use them whenever possible. 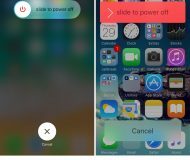 In the event that Touch ID ever acts up on you, read this tutorial for refreshing the feature and setting it up again. 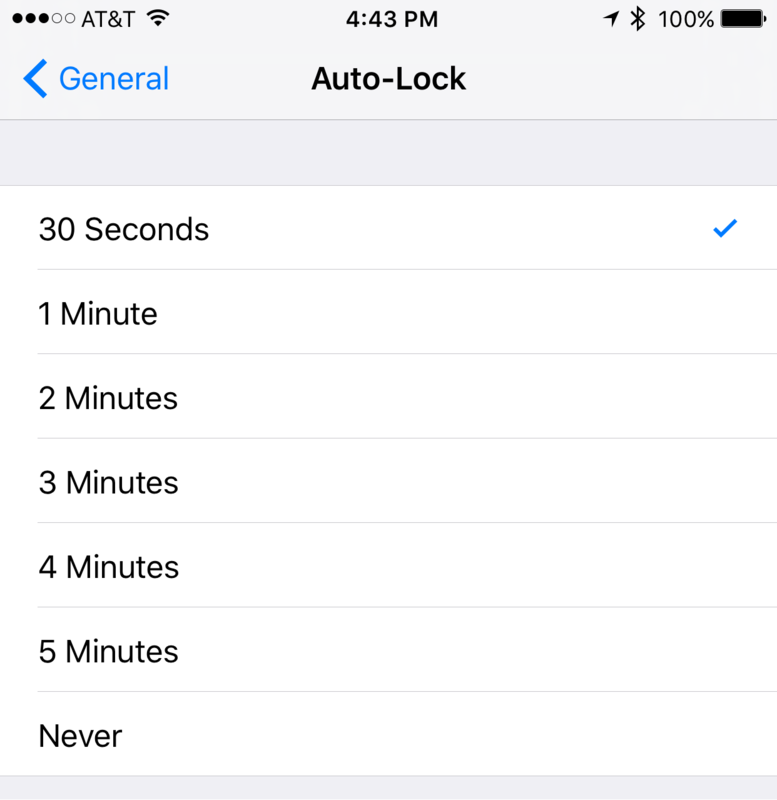 The auto-lock feature is accessed in the Settings app under Settings > Display & Brightness > Auto-Lock, and from here, you can choose after what time period your device will lock automatically to protect your personal information from nosy people who like to snoop. 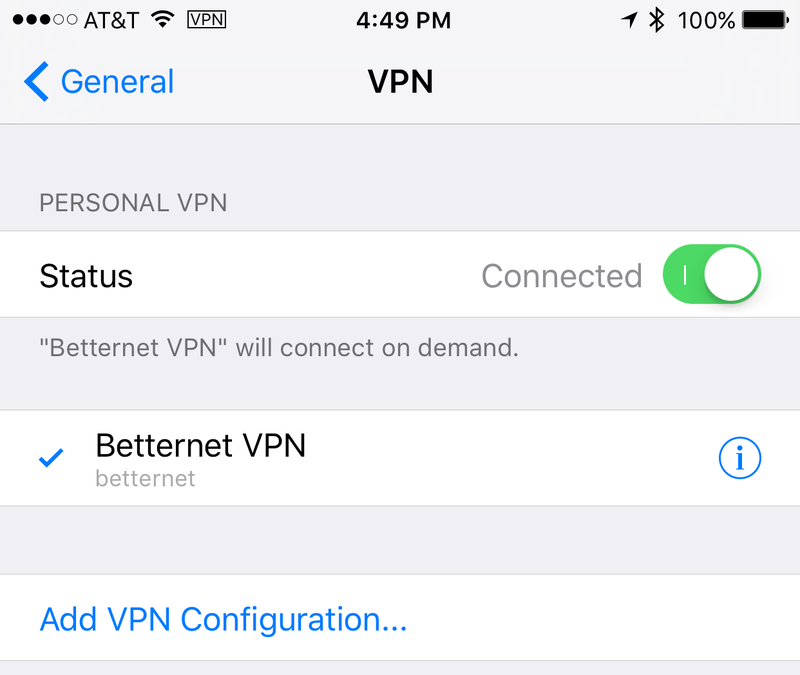 There are tons of free VPN services in the App Store you can download, such as betternet and TunnelBear, but you can also use paid VPNs or create your own VPN at home. VPNs work over Wi-Fi and cellular networks, so experiment with what you want to use and keep your web browsing secure. If you ever need to remove one to install another one, read our tutorial on how to do just that. Keep in mind that many free VPNs will still track you in some way shape or form, so you should be wary of what kind of VPN you choose to subscribe to for privacy reasons. Some of the best and most secure VPNs are paid, such as Private Internet Access, which is under $5 per month depending on the subscription that you choose. Nevertheless, something is better than nothing! 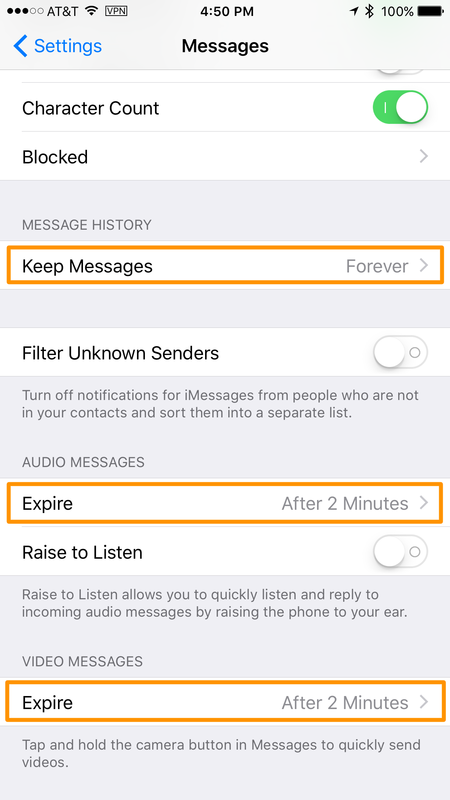 One of the really cool features of iOS is how you can have your text messages, video messages, and audio messages in the Messages app expire automatically after a predetermined amount of time. Although this was originally implemented as a space-saving feature to prevent old Messages app content from using up large amounts of storage space (especially on 16GB devices), it can also be used as a privacy feature by regularly cleaning out your messaging history. Audio messages and video messages only give you the option of expiring after 2 minutes or never – if you’re a privacy freak, you’ll want to choose 2 minutes so that after you watch/hear the content they’ll be removed from your chat history. 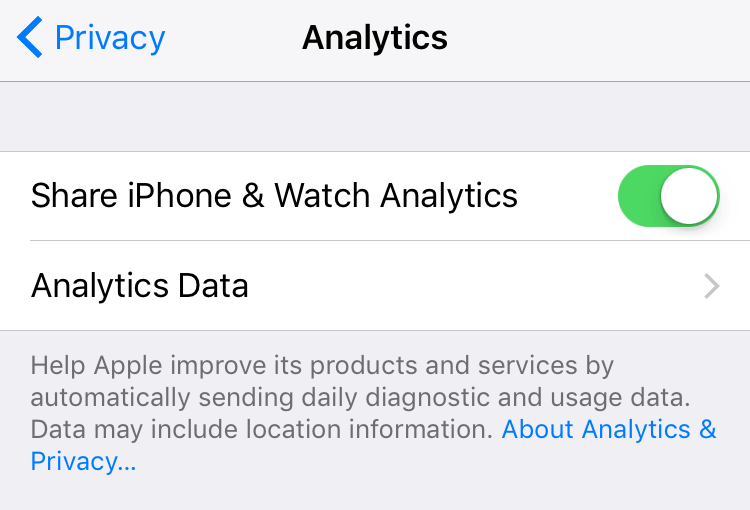 Under Settings > Privacy > Analytics, you can view whether or not you’re sharing your diagnostic data with Apple. 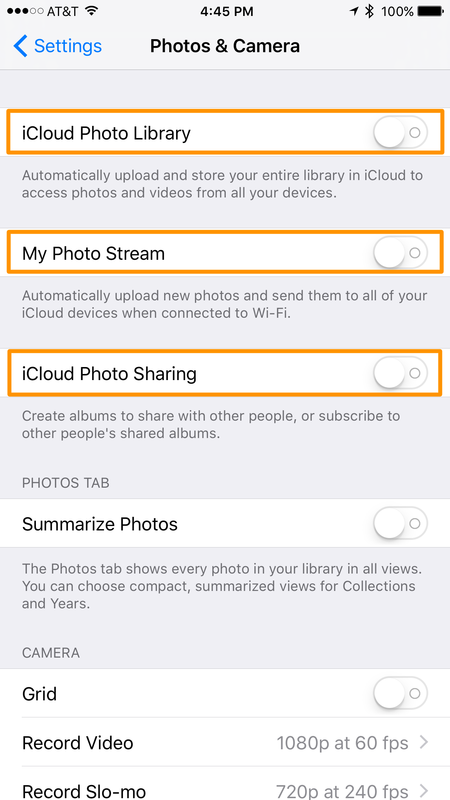 When you set up your iOS device for the first time, you’re asked whether or not you want to share data, and if you choose yes, “Automatically Send” will be enabled here. 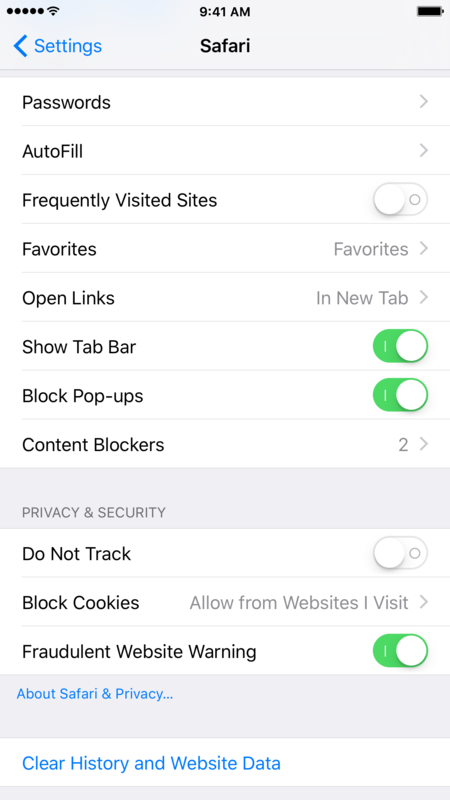 If you don’t want Apple snooping on your device usage, even if it is for the greater good, you can choose to disable sharing of your analytics from this menu and Apple will stop collecting anonymous usage information from you. 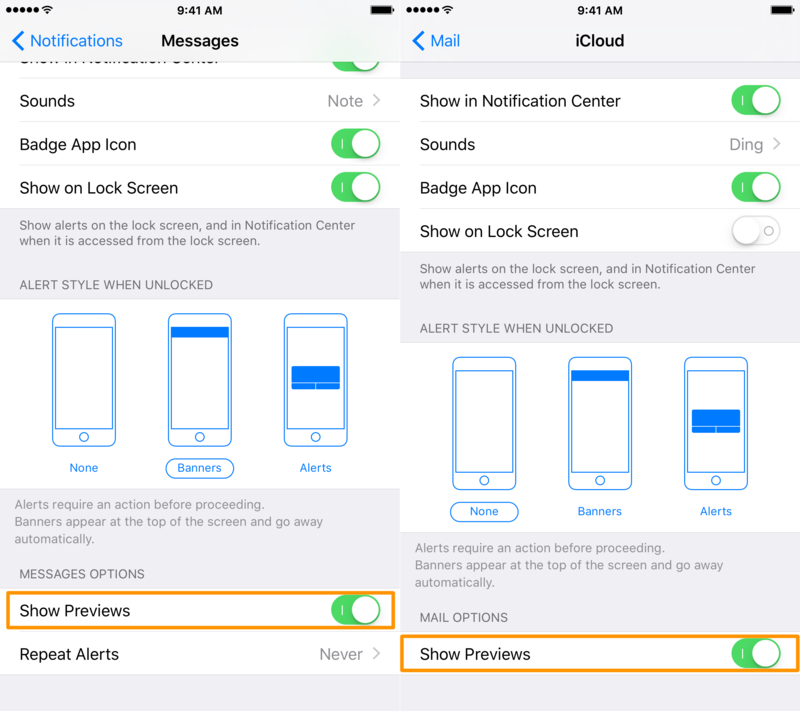 iOS shows all your notifications on the Lock screen, as well as Notification Center, but the Lock screen is different because no form of security is needed to get there. 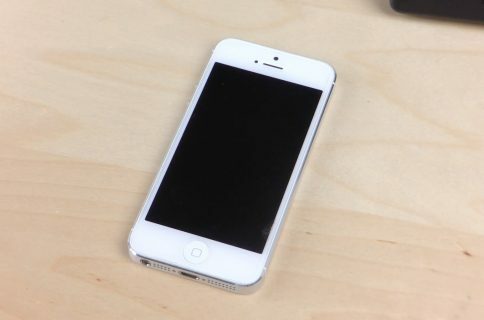 This means that the content of your text messages and emails will display freely on the Lock screen, giving even someone who doesn’t know your passcode the ability to snoop. Fortunately, iOS comes with a way to prevent this. Note that on iPhone X, notification previews are hidden by default. If you found the information in this tutorial helpful, leave a comment below!